Do you need dental implants? Are there gaps in your smile? Do you want to conceal and repair them? If your answer is yes to all of the above, then no worries. Dr. Alexander Pence, Dr. Barry Duncan, and Dr. Milton Poulos in Asheville, NC, provides patients with dental implants and the care they need for a healthier life. 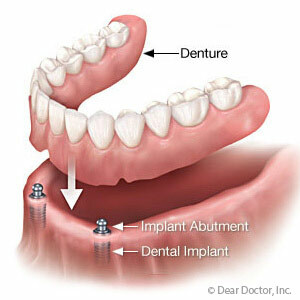 Dental implants are state-of-the-art installations that fix gaps in your smile. 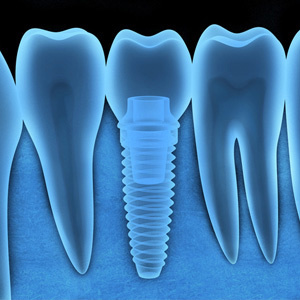 The process of getting a dental implant is simple. Your dentist applies local anesthesia to the problem area and places a titanium post. The titanium post is biocompatible, so your body will not reject it. Afterwards, your dentist will surgically seal the area and give you a temporary crown. The titanium post will need to osseointegrate, will fuse to the jawbone, which takes three to six months. This process simply means the titanium post will fuse with the bone, giving your teeth support and strength. When the three to six months pass, you will go back to your dentist. 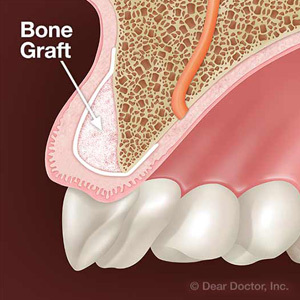 They will re-open the area and attach an abutment and a permanent crown that matches the rest of your teeth. You can walk out of our Asheville office with a complete smile. 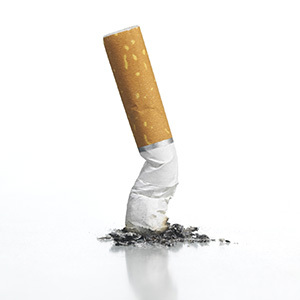 Want to know how to care of dental implants? The advantages of implants are that they have a high success rate, can last a lifetime and you can receive multiple implants, not just one, at the same time. And taking care of them is simple. For more information about dental implants, call Dr. Alexander Pence, Dr. Milton Poulos, and Dr. Barry Duncan. Their office is conveniently located in Asheville, NC, so make sure you schedule an appointment as soon as you can.